W0EYE is the official call sign of the Eye Bank Net, formally the Eye Emergency Net. The net was organized in 1962 at Iowa City by Dr. Al Braley, M.D., W0GET and Ted Hunter, W0NTI (both are Silent Keys) The first on the air meeting was on December 20th 1962. The purpose of the net is for locating and arranging for the distribution of eye tissue to be used in sight saving emergency corneal transplant operations. We handled this traffic for over thirty years, serving more than fifty hospitals across the country, with close to one hundred-fifty members. During that time we transferred 11,066 eyes. We have generated much good publicity for Ham Radio and have received many honors, including a Presidential Citation. We continue to meet out of fellowship and to help keep the tradition of Amateur Radio in public service alive. The International Eye Bank Association has asked us to continue our net, in case their newer methods of communications should ever fail. 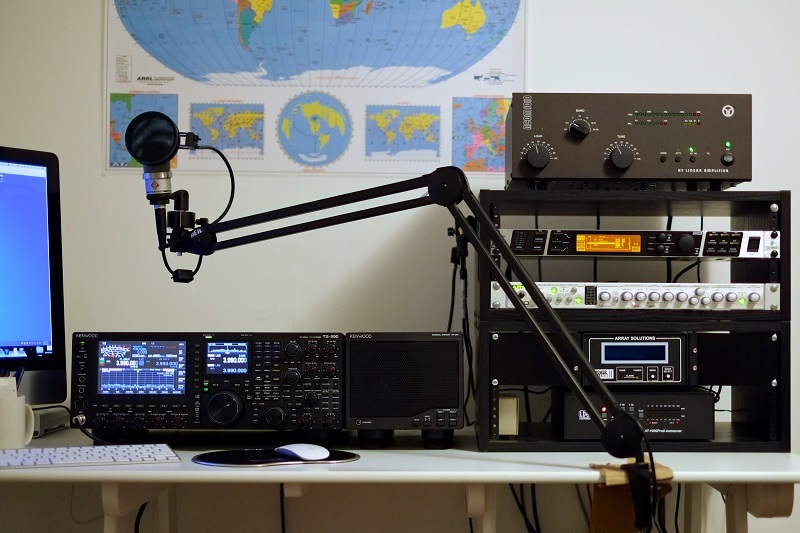 All licensed Hams are welcome to check in and join us daily at 3.970 Mhz at 0045 UTC. Here are the local Weather Conditions as reported by The Weather Channel.